In Europe and worldwide, environmentally conscious consumers are becoming more concerned with responsible production practices and reducing waste material. 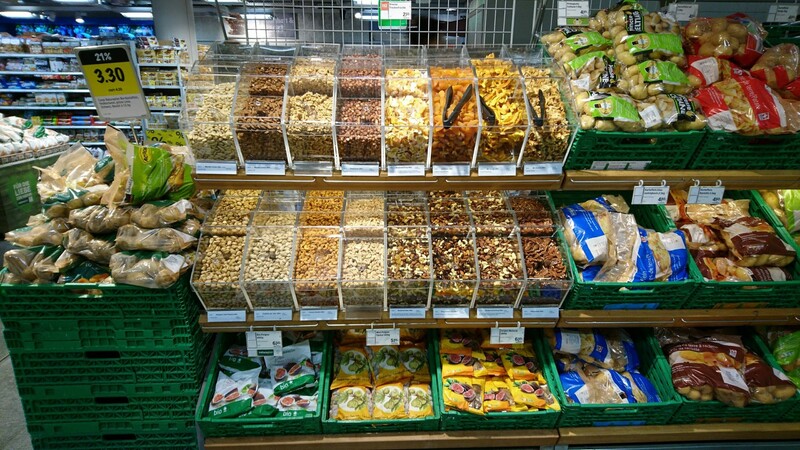 The increasing trend of healthy on-the-go snacks combined with the importance of sustainability offered Coop in Basel, Switzerland an opportunity to create an attractive, appealing and well-organised nut and dried fruit display. HL Display designed and installed Scoop Bins across 758 stores, requiring a complete transformation of their existing display to fit each individual store format. 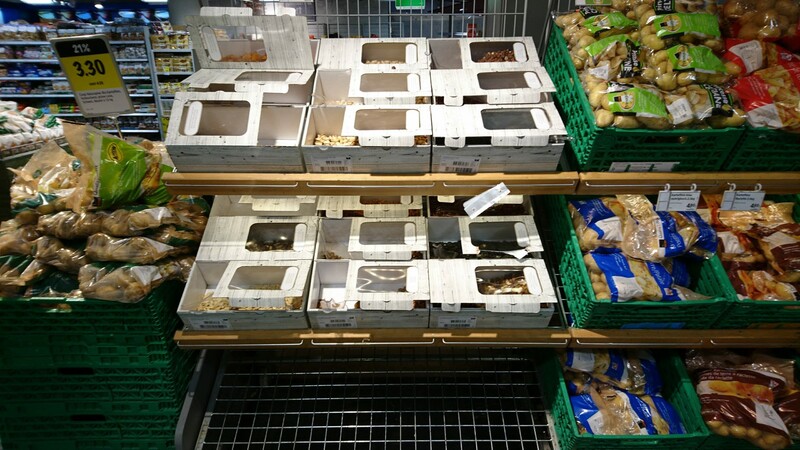 The existing format was poorly presented, unhygienic and required more manual work restocking product. 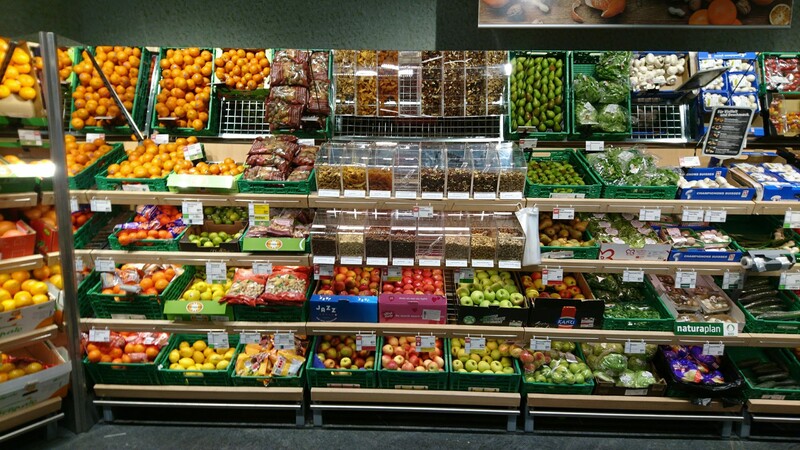 With the new concept, category presentation became consistent across all stores. 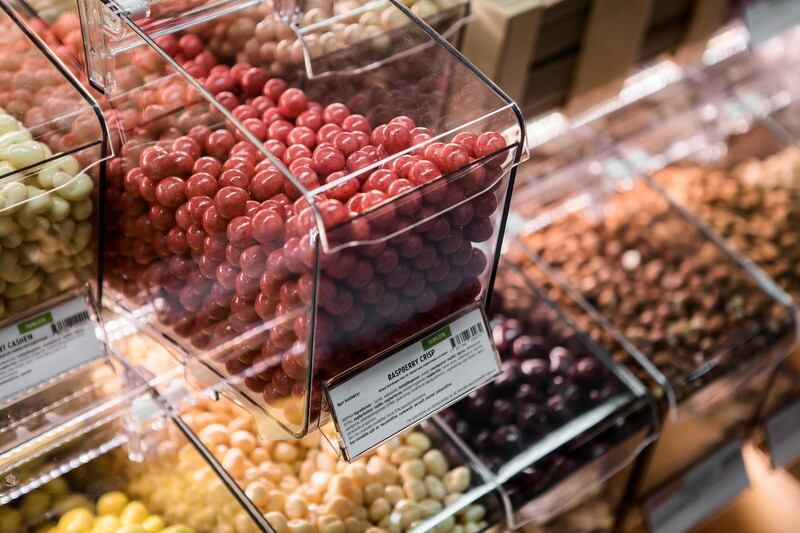 The popularity of bulk merchandising in retail has skyrocketed in recent years with on-the-go snacks increasingly merchandised in bulk rather than boxes or bags. Shoppers can pick the exact combination and quantity of snacks they would like to purchase, allowing them more control over the shopping experience. Scoop Bins and Gravity Bins help create visibility and abundance while reducing time spent refilling product. As a result of the new display, sales increased 20-fold and the display was compliant with hygiene standards. Not only did Coop customers accept the new format with great receptivity, but HL Display was also able to help create a better shopping experience for shoppers. “We now have a very good solution where we can offer products to our customers without having additional packaging. When we implemented the bins, it was very well perceived by our customers,” Eric concluded.